The electronic payments business is characterized by batch processing, extended clearing cycles, rigid procedures, complex contractual arrangements, opaque fee structures, and rising fraud rates. Recognising these inefficiencies, central banks have continued to drive reforms, particularly in non-cash, low-value payment systems. And while these reforms are generally aimed at improving the speed, security and cost of non-cash payments, some reforms have been more effective than others. 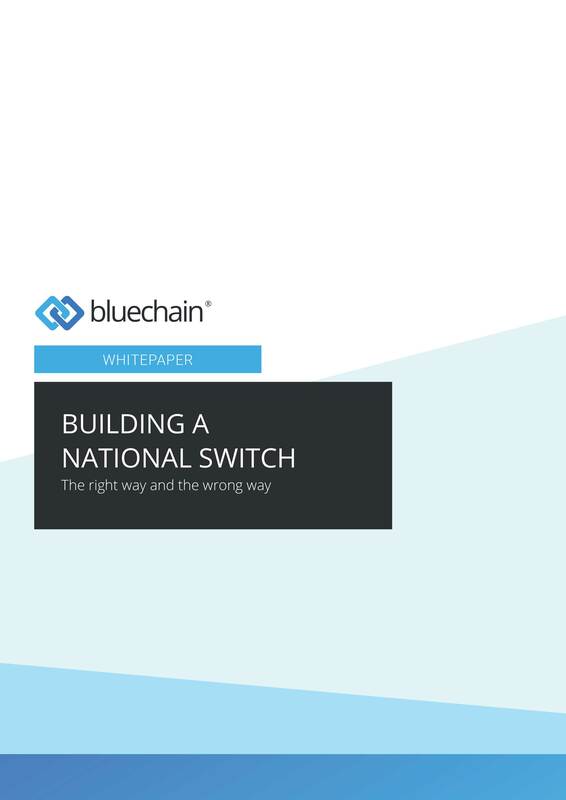 In this whitepaper, we look at how some reforms are designed to embrace and encourage innovation, while others preserve the anachronistic banking practices that have blocked real innovation in this sector.